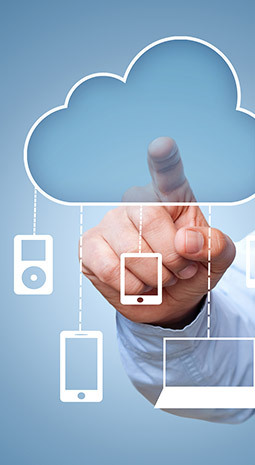 Your company is unique in its needs for IT services. Let Orion build a plan based on your business. Orion is a strong integrator for any small business. 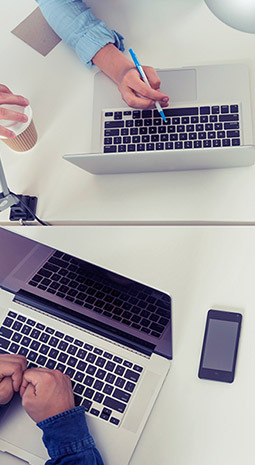 Orion offers affordable, full featured, easy to use and easy to manage hosted and on premise VoIP or PBX phone solutions to improve communication in or out of the office. 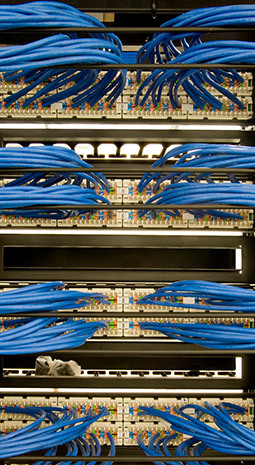 Our cabling and wireless solutions provide a solid foundation on which to build your business. The unique security system you need to ensure safety for your employees and products. 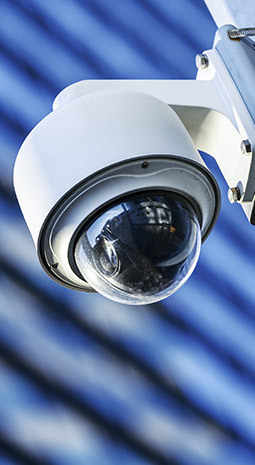 Integrating both video security and access control with your network. Orion Integration Group is a full service system integrator. Founded in 1988 Orion is a local company comprised of loyal and experienced employees. Our mission is to provide our clients with superior service and solutions in order to enhance their businesses through technology. We will dedicate ourselves to fully understanding our clients' needs through open and respectful communication. Mindful of our clients' goals, we will develop employees of the highest character, integrity, and expertise, endeavoring to offer the most complete solution for today and tomorrow.